We’re A+ Rated with the Better Business Bureau – an A+ is the BBB’s highest possible score. A+ means little or no complaints and if there are any issues, they are resolved quickly and fairly. It also rates whether a business adheres to all BBB accreditation standards on an ongoing basis. The BBB also monitors complaints about misleading or questionable advertising practices. Raleigh Windows & Siding passes all BBB criteria with flying colors. Angie’s List is known for their tough, honest reviews. People pay to join this reviewing service so they treat it seriously. That is why we are proud that we have the highest rating available on the site. Our overall grade on the site is an A. Because we take our commitment to quality so seriously, we partner with GuildQuality, an online review site. They collect independent feedback and ratings from our customers. We have no control over what is posted. And just like with the BBB and Angie’s List, we have the highest possible rating. You can see these reviews by clicking here. Habitat For Humanity Contractors Circle – We love to donate to our community, especially when it provides homes for those who need a helping hand. 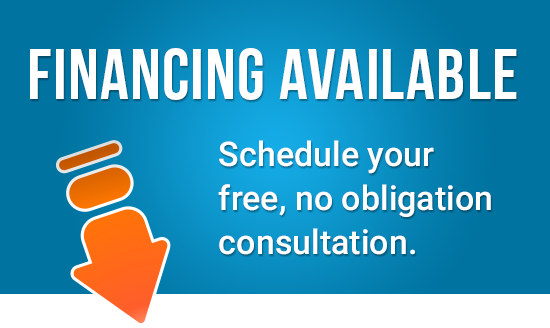 At Raleigh Windows & Siding, we give time and materials and have taken the extra step to join the Contractors Circle, a higher level of commitment to help this terrific organization. We are a fully licensed contractor and owner Bruce Forster is a fully licensed home inspector. 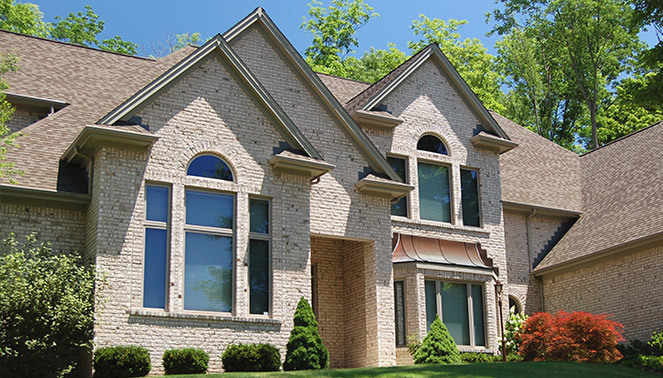 When it comes to windows, the name Marvin is widely recognized as a premium manufacturer throughout the industry. Everyone who knows windows KNOWS that Marvin equals best-in-industry quality. That is why we are proud to be the exclusive dealer of Marvin Infinity windows in Raleigh and Central North Carolina. In addition, we have been given their prestigious Premier Partner signation. 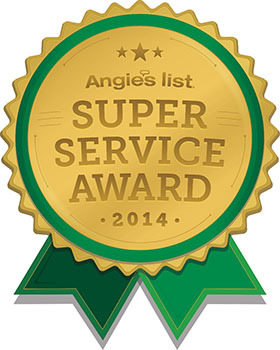 This only goes to companies that have proven to Marvin that they meet outstanding service criteria. We also have a special relationship with the best siding manufacturer – James Hardie. We are one of only 5 siding companies in Wake County to achieve James Hardie Preferred Remodeler status.